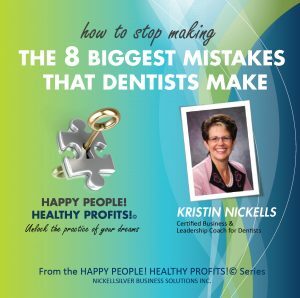 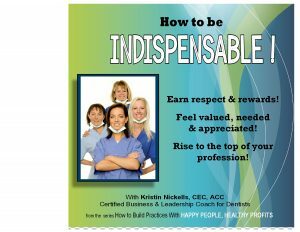 Book Kristin to come to your organization, club, non-profit our networking group to show you how to plan like pros! This fun, interactive workshop is one-hour and you will leave knowing how to create fast, easy, effective plans for project, events, renovations, membership, contests, or simply your future! 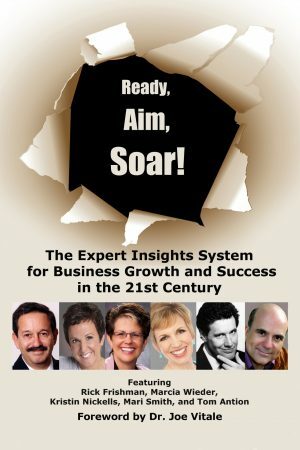 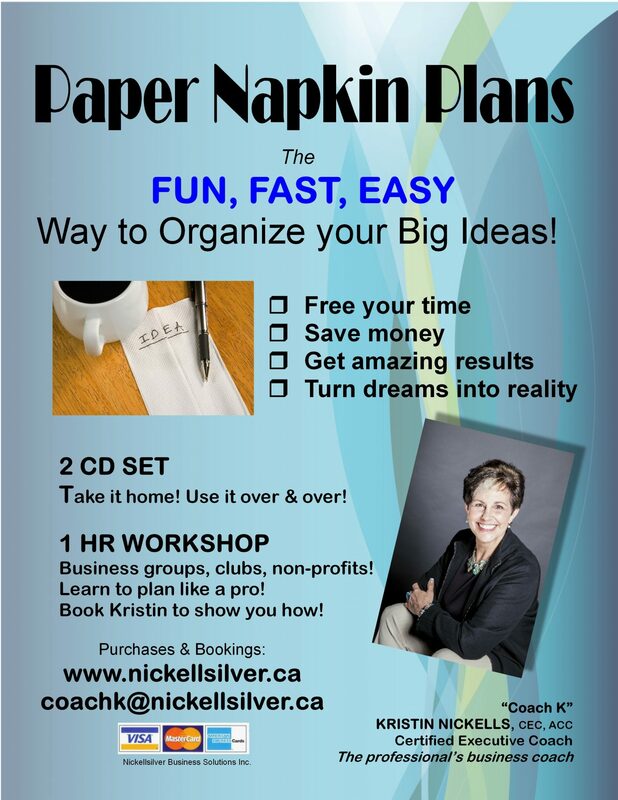 Turn your big ideas into reality the fun, fast, easy way! 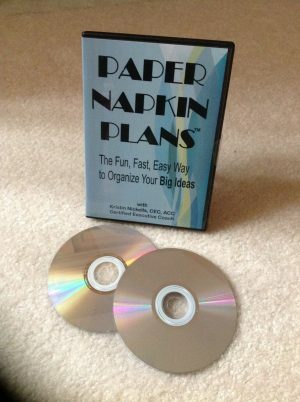 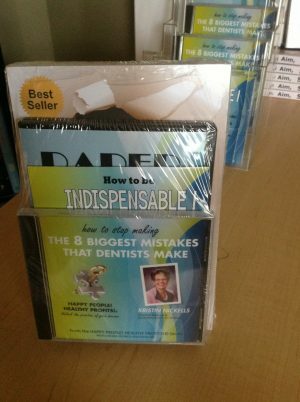 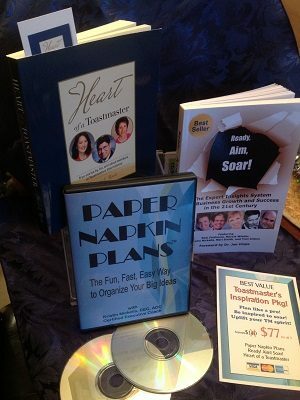 Substantial savings on Paper Napkin Plan – 2 CD set, will be offered to every attendee.